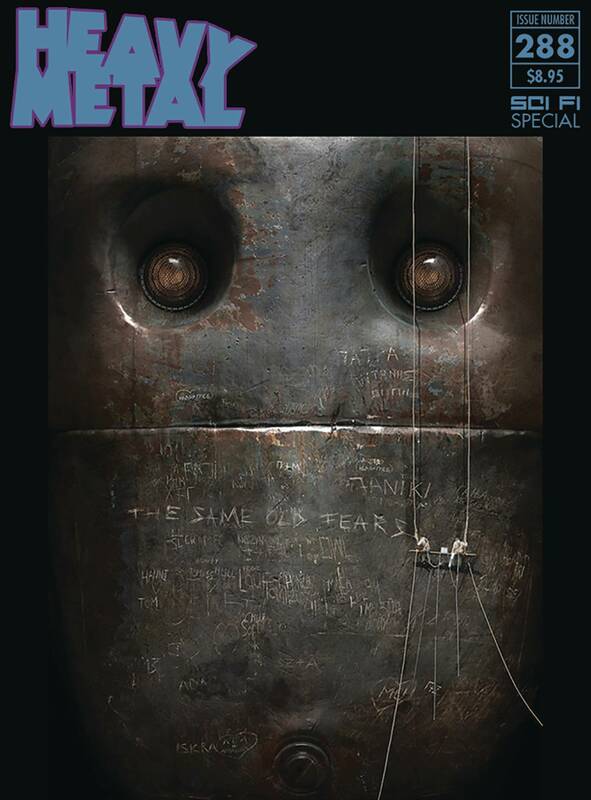 Heavy Metal’s Sci-Fi special issue – with new knockout talent from around the world – is a must for winter reading! 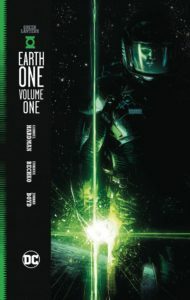 Grant Morrison delivers a twisted tale involving two icons of literature and Rock ‘n’ Roll; Tony Leonard ponders an unknown future; and a breakout new talent from Mexico shows us a technological nightmare world. Available in three cover versions.